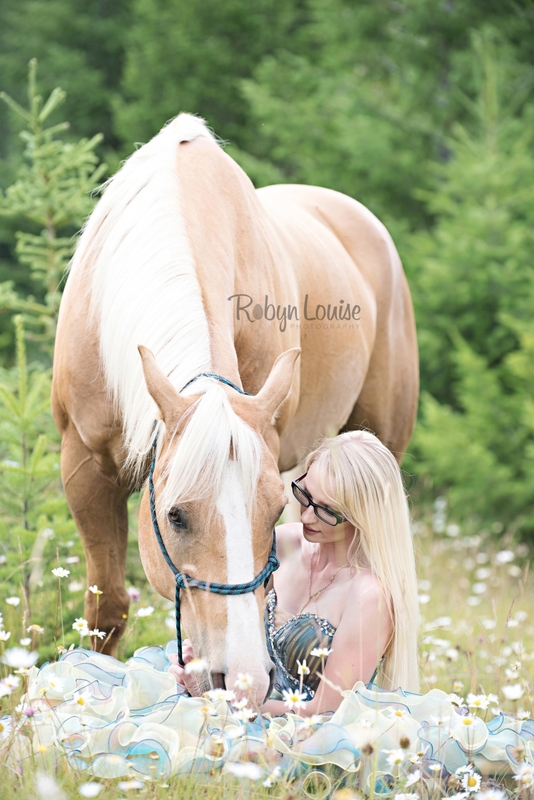 After getting rained out twice, Megan and I were finally able to schedule a session for her and her horses in Quesnel, BC. 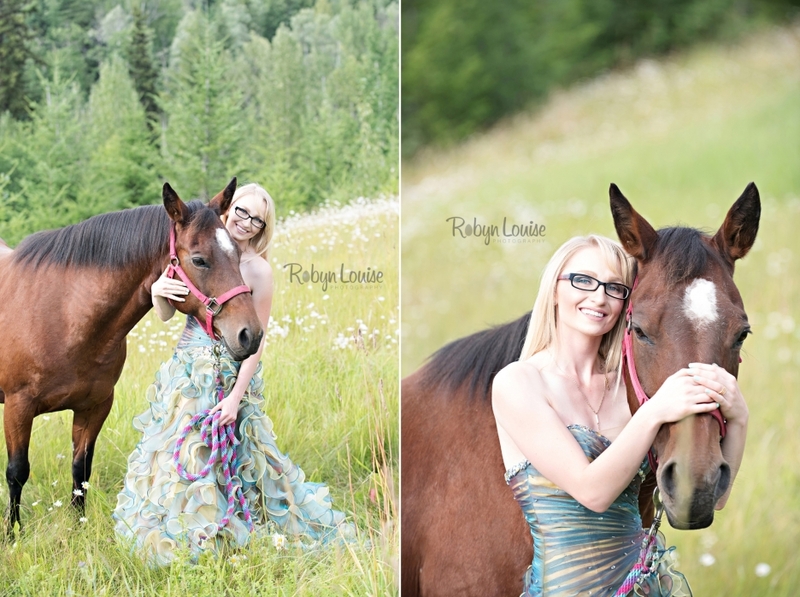 The rain held off during the session and if anything the storm clouds in the background only added to the wonderful pictures. 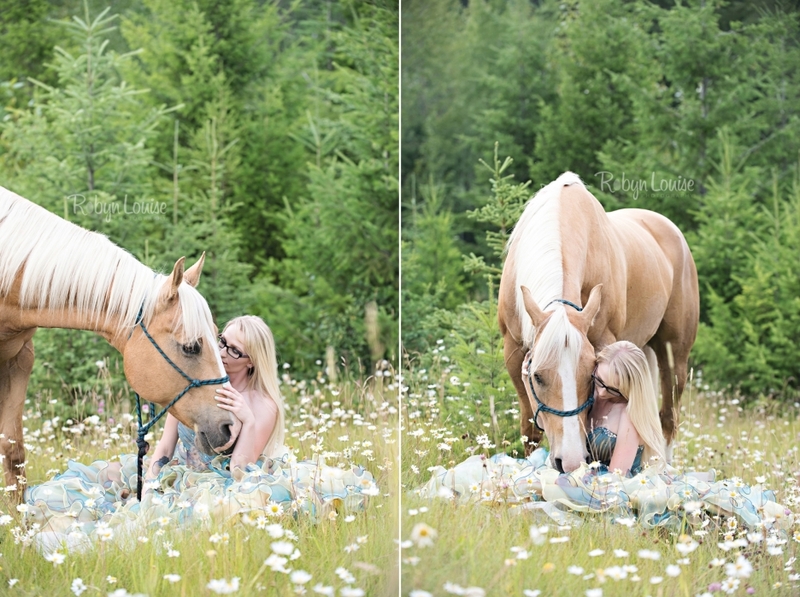 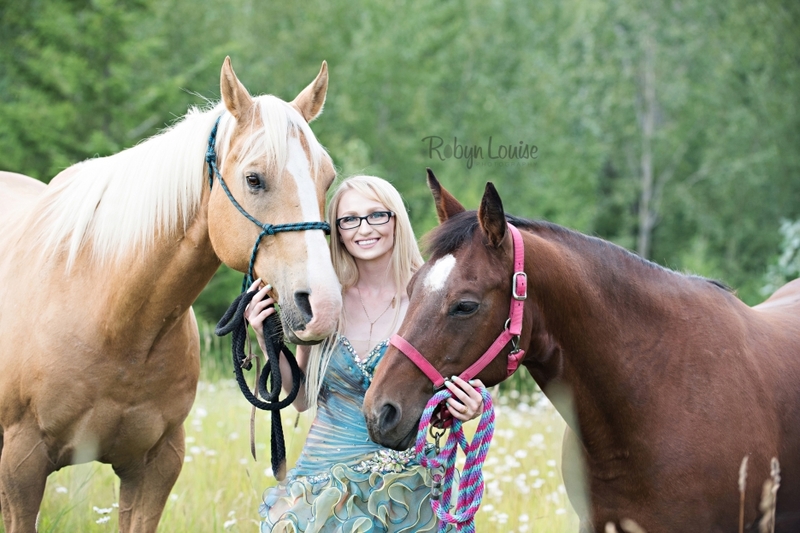 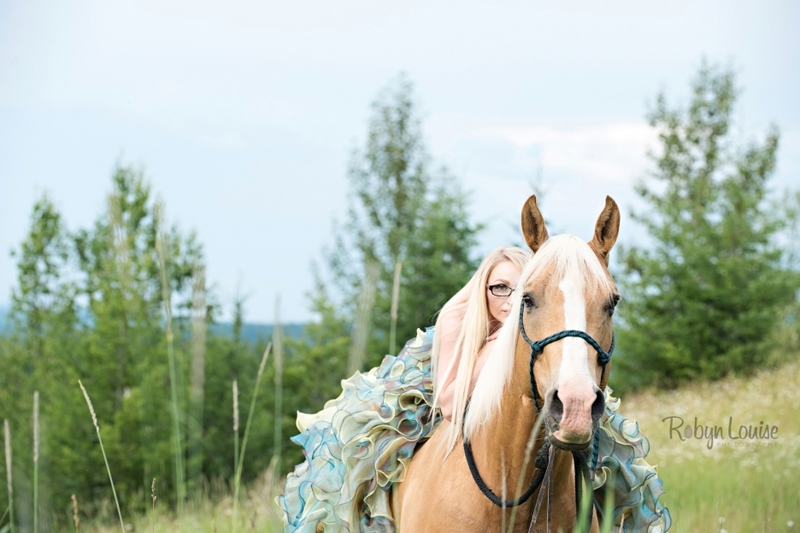 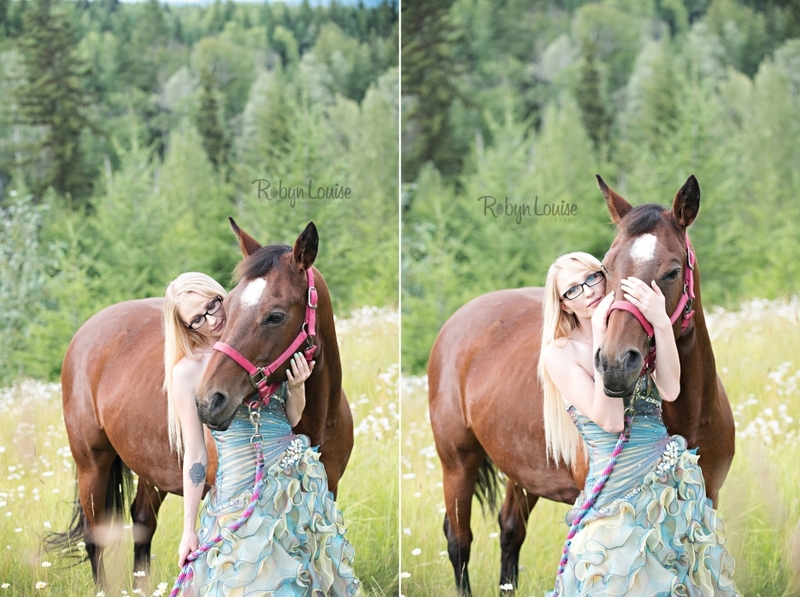 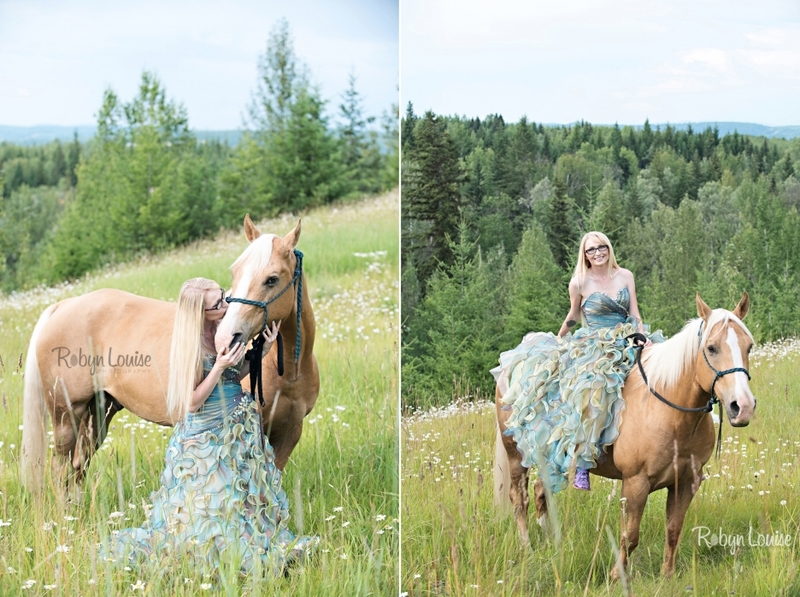 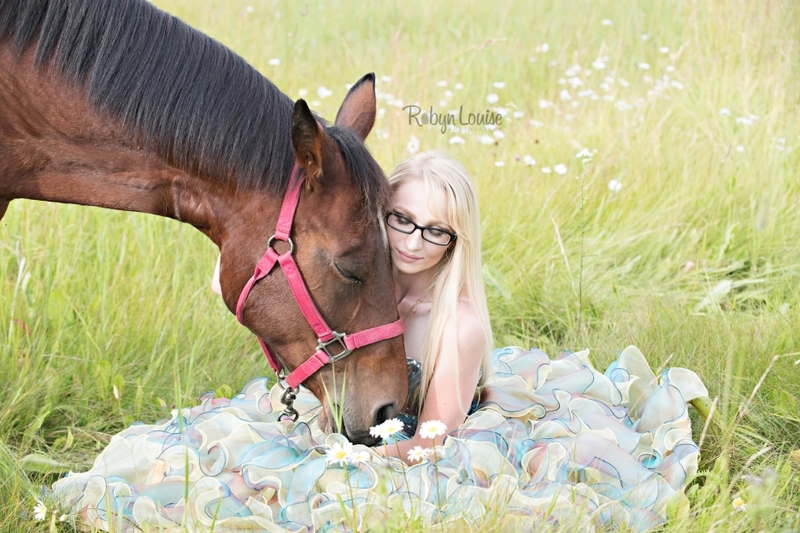 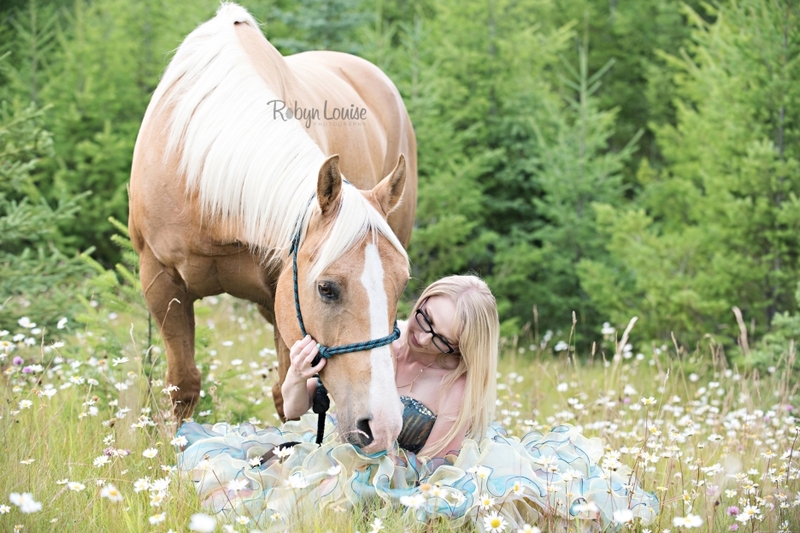 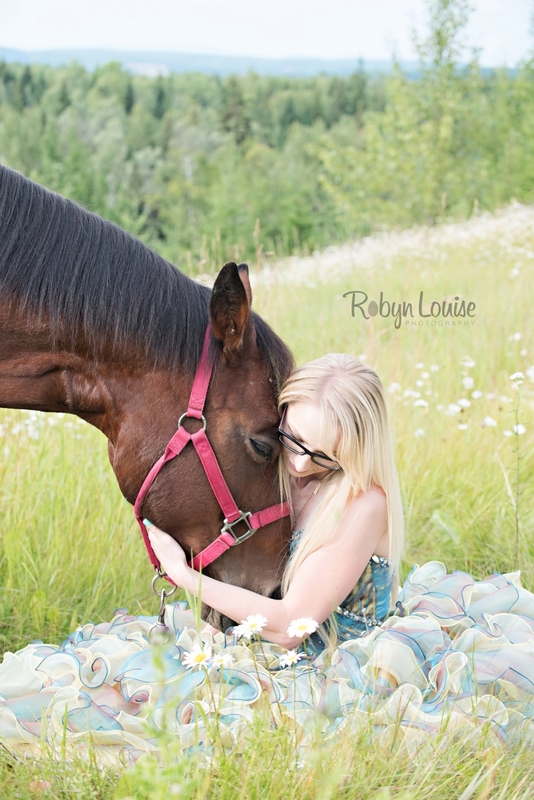 I absolutely loved photographing her and her horses… her long blonde hair matched her palamino’s mane and tail perfectly… and we created some great images together!